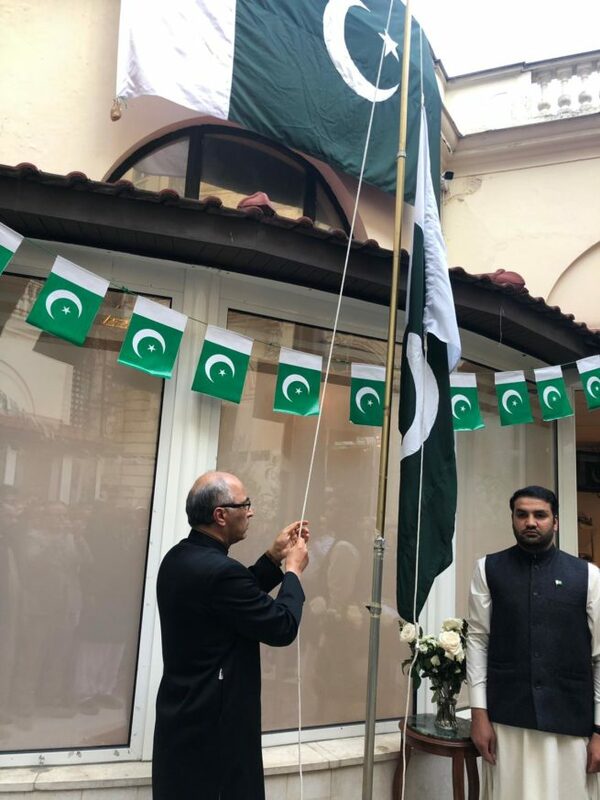 Paris 22nd March, 2019: A simple and elegant flag hoisting ceremony was held at the Embassy of Pakistan in France, Paris today to commemorate Pakistan Day with a renewed pledge to make our country stronger and prosperous. 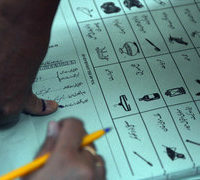 The massages of the President and the Prime Minister of Pakistan issued on the occasion were also read. In his address, the Ambassador recalled the vision of Allama Iqbal for a separate homeland for the Muslims of South Asia and the charismatic and able leadership of Quaid-e-Azam which secured freedom in the shape of Pakistan. He said that we have earned freedom through great sacrifices of our forefathers and it is now our responsibility to work hard collectively for the development of our country. The Ambassador said this is the time that our traditional commemoration of the Pakistan Day should translate into a sincere resolve and determination to forge unity, faith and discipline in our ranks and to make Pakistan a great country amongst the comity of nations. The Ambassador thanked the Pakistani community in France for their constructive role in projecting Pakistan’s positive image in France. 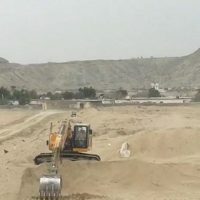 He called upon them to support the policies and initiatives of the government to bring peace in the region, attract foreign investment and businesses to Pakistan and contribute in the socio-economic development of the country.